Patong is a large beach resort on the west coast of Phuket and is the heart of the island. It became one of the most popular attractions in Phuket thanks to its gorgeous white sand beach with crystal clear water and its world famous bustling nightlife. 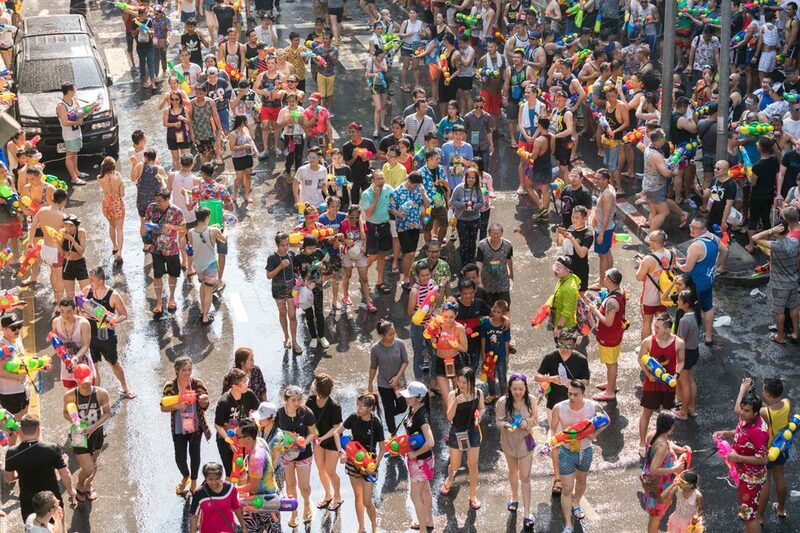 Home to upscale hotels, countless entertainment complexes and world class restaurants, Patong Beach welcomes tourists from all over the world, who wish to experience this big, crowded, bright and loud place globally renowned. Patong Beach registers the highest occupancy rate of the island and constitutes Phuket's heart of tourism. Its dynamism and popularity largely favour rental investments. Investing in Thailand is nowadays a credible option to consider. With a healthy economy, excellent infrastructures, a major tourist attraction, a structured real estate market offering a good quality for its value, a low taxation and a clear law regarding real estate property, the country mixes all the required elements to realize a safe investment.Thanks to the stunning attractiveness of the region, the real estate market in Thailand knows a steady evolution of prices. Patong, Kata and Surin maintains their high level and offers one of the most luxury properties of the region. Due to its strategic location, its high-end infrastructures and its international airport, the island offers unique conditions to invest in an attractive and dynamic area. Facing this fondness, the local real estate has been modeled according to the new demanding inhabitants. The real estate offer perfectly meets the various expectations through different types of investments, from rental to residential, by way of speculative investments. Besides, the occupancy rate of rental properties remains high -around 75%-, which is a good element to know for future investors. In Thailand, the law considers that a foreigner cannot own a land. The land where is built the property will be rented for a period between 30 and 90 years. Besides, the purchase is made in foreign currency (the bath, which is the Thai currency is not used). 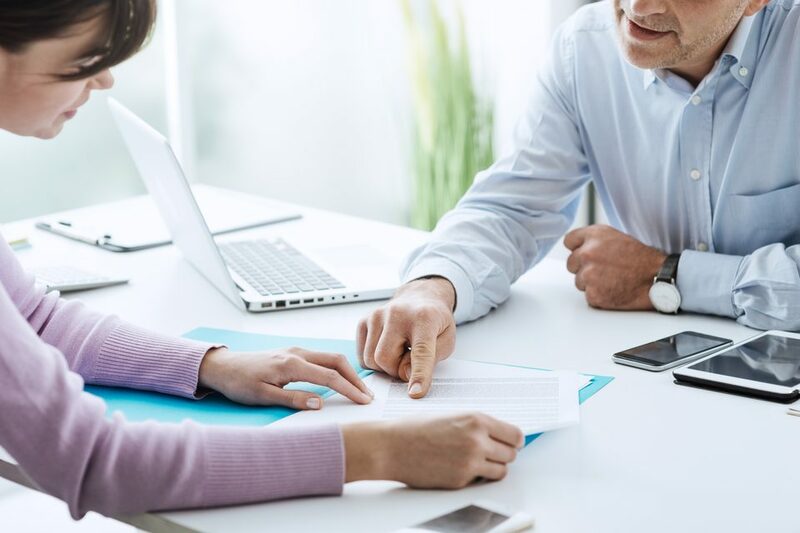 As for the purchase of a condominium, the buyer will receive a "full ownership title" thanks to the "condominium license" but only if the good is legally registered as such. It is encouraged to contact a professional of the real-estate market in the area to know the different steps of the buying process. It is well advised to be careful of unscrupulous vendors who might propose you a land or even a property he does not own. The period from May to October corresponds to the rainy season. As Phuket is close to the equator, the effects of the monsoon are reduced even if the sea can be rough.The region enjoys a tropical wet climate with steady and warm temperatures all over the year. 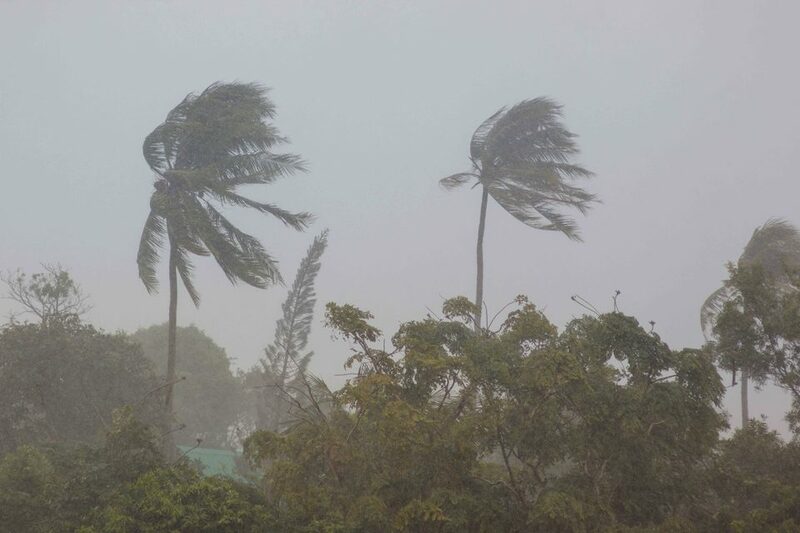 During this period, it is not always raining but there are high rainfalls with overcast sky. However, this season can be a nice way to discover the island without the traditional crowds of tourists and benefiting from attractive prices. From November to April, it is the dry season. The month of March can be the best compromise between crowd and weather : tourists are fewer and prices are cheaper while the monsoon has not starting yet. This period provides an enjoyable climate to take advantage of the dream beaches and discover the stunning landscapes and temperatures are around 30 degrees. The period from December to February is the best one as the weather is dry, it hardly ever rains, there is a blue sky and temperatures are pleasant and not particularly too much high. However, it also corresponds to the busiest period of the year. 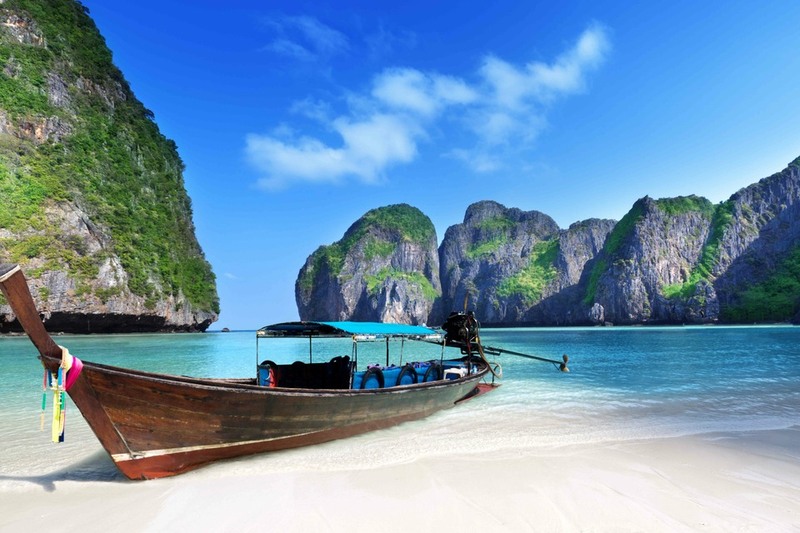 Mainly in January and February, hords of tourists arrive in Phuket to discover the stunning island. Prices skyrocket and places are crowded. The exclusive Freedom beach is a 300m-long strip of white sand set in a splendid bay with granite rocks and crystal blue waters. The surroundings are characterized by hills covered by thick and luxuriant jungle, a natural gem. Its exclusivity is due to its difficult accessibility and its untouched aspect. Freedom beach is one of the nicest spots to practice snorkelling as the area hosts superb underwater fauna and flora. 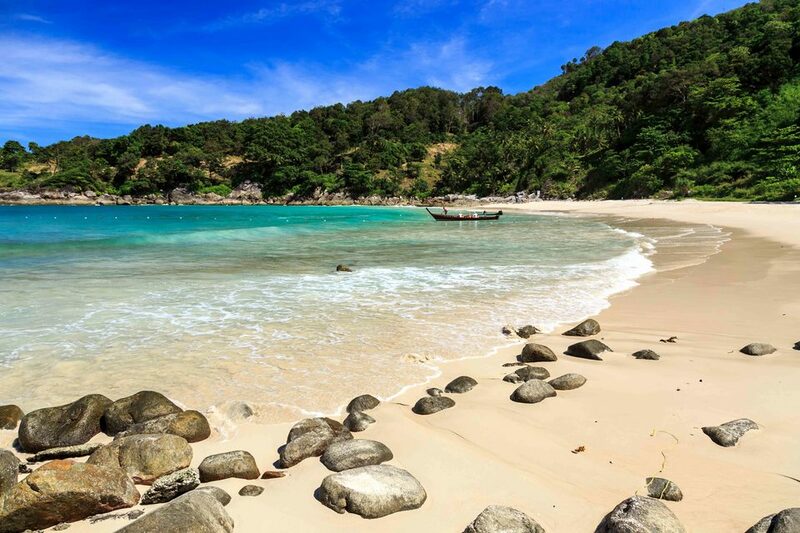 You will enjoy tranquility as jet-skis and other noisy marine leisure activities are forbidden in Freedom beach. The Muay Thai Boxing Stadium is probably the most famous boxing stadium in Phuket. 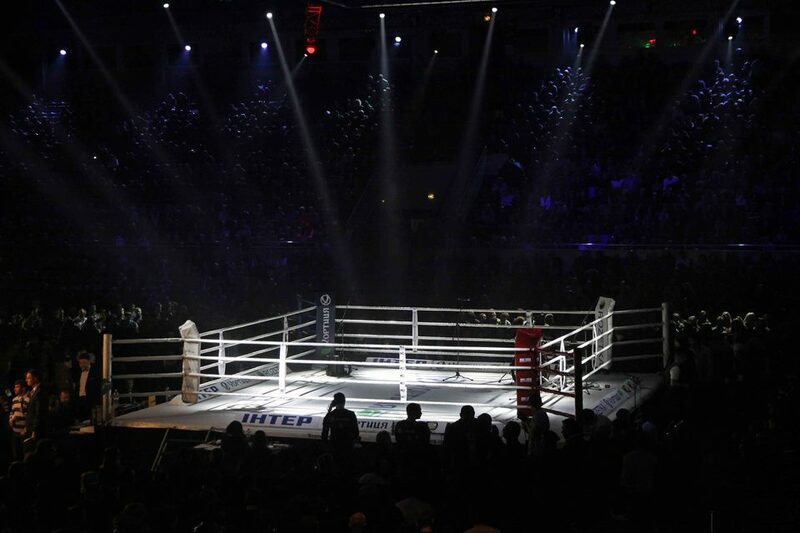 It attracts both fighters and spectators from all over the world to attend this spectacular show. The ancient Thai martial art is a traditional fighting that remains very popular in Thailand as it is the national sport. In Muay Thai, fighters can use their fists, elbows, knees and feet and they box faster than for traditional boxing. Attending such a show can be an unprecedented experience for the first time viewer thanks to the electric ambiance, traditional rituals. It allows to discover the Thai culture and its friendly locals. 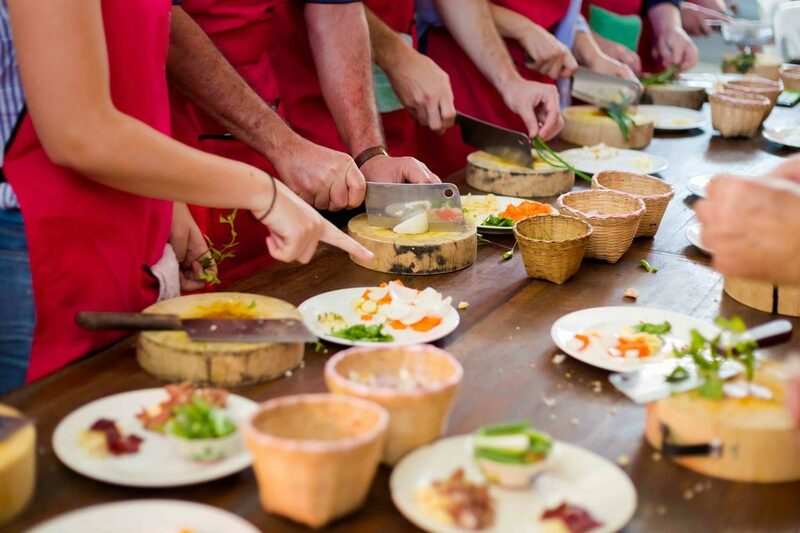 If you want to discover how to cook Thai food specialities, the Pum Thai Cooking School is the perfect place. It focuses on learning Thai recipes that you will be able to cook once back home thanks to ingredients you will find in your own country. Students choose from a large selection of more than 40 recipes which they want to learn, from curries, soups, noodles and even morel. Classes range from one to six hours and all students receive a recipe book as well as a certificate when they attended longer classes. Apartment with 7% rental yield for 15 years. Apartment with roof terrace access and relaxation area. Flat with contract of recovery and rental yield 7% during 15 years. Ideally located, close to the beach and the city center. Apartment overlooking the sea. Furniture very soft, taupe colors. Possibility of occupation of 2 weeks per year with rental guarantee of 7% for 5 years in full ownership. The Cottages nestles in the heart of nature, on a hillside with a view overlooking Patong Bay. Take care of your "Cottage" for one month a year and enjoy the quiet environment, the sea view from the terrace and the private Jacuzzi.